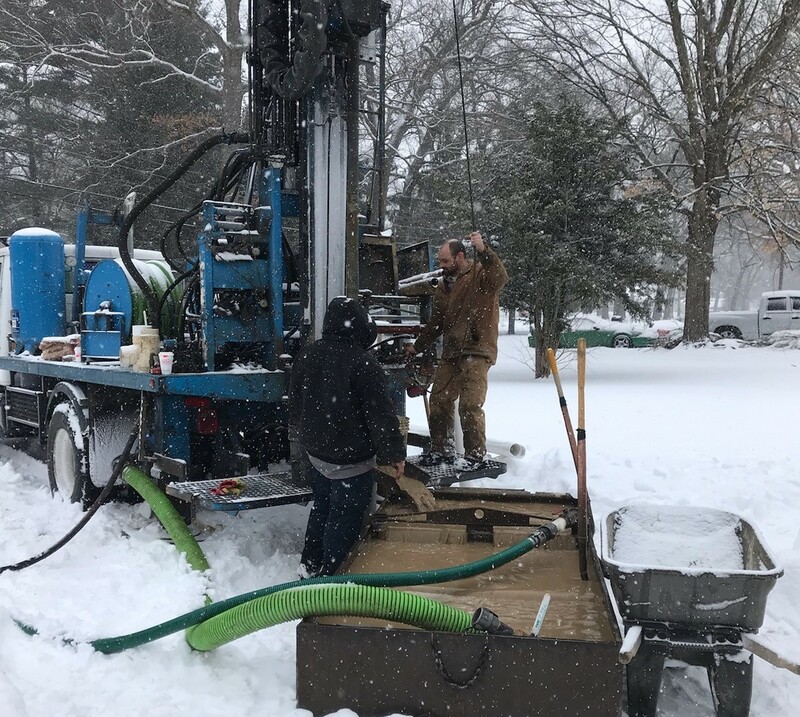 From installations to regular maintenance, Mansfield Well Drilling keeps your well in top shape with our reliable and efficient services. How's your well working for you? Is your pump making unusual noises? Is your water flowing irregularly? Do you have low water pressure or a pump constantly turning on and off? Are you completely out of water? If you are experiencing any of these, it’s time to call Mansfield Well Drilling. From installations to regular maintenance, Mansfield Well Drilling keeps your well in top shape with our reliable and efficient services. If your water well is not performing as well as it should be or is past its expected lifespan, we can even help you upgrade or replace your well with a better system. Mansfield Well Drilling has provided reliable service since 1974. Trust only the best for your water! We proudly serve the cities of South Bend, Granger, Mishawaka, Osceola, Walkerton, North Liberty, Lakeville, and La Paz. Be sure your well functions properly and keeps you supplied with clean water. Count on experienced repair and maintenance whenever you need it, or call us for a chlorination treatment to keep your water safe and healthy. We’ll give you our best–making sure you have the quality equipment to keep your water running. Whether it’s a question of pump repair, well servicing, malfunctioning motors, a running pump, or well repairs, you can find the answers you need with Mansfield Well Drilling. From inspection to installing a brand new well, we offer the best value to give you and your family the reliable water source you need.